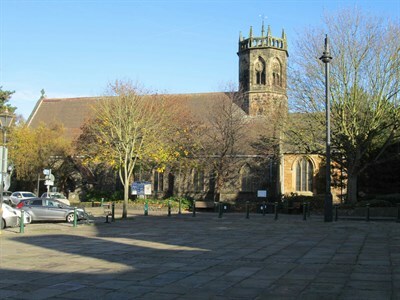 Our vision for the building is to see it develop as a partnership of all sections and individuals across the town, working together to put Atherstone on the map, to showcase what a rich heritage we have, and what a great town this is, and work to enhance our community life, especially for the more disadvantaged and isolated members. You can make a one-off donation or give monthly. If Giving regularly, then you can choose to support one of our specific projects or to donate towards the running of the church.